Why it matters: With Amazon's facial recognition software seemingly under constant fire, Amazon Web Services Vice President Michael Punke took to the internet to outline his thoughts on guidelines legislators should consider when dealing with such systems. Oddly (or maybe not so much), his ideas have less to do with the regulation of Rekognition and more to do with micromanaging law enforcement. Amazon’s Rekognition software has received a fair amount of criticism. 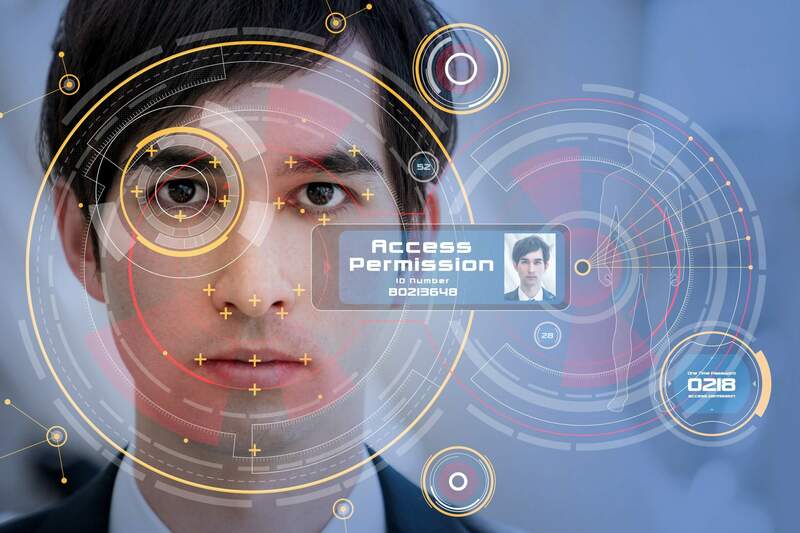 From the ACLU condemning it for misidentifying members of Congress as criminals to its own employees penning a letter to company heads demanding they stop selling it to law enforcement, the facial recognition system has been controversial nearly from its inception. For the most part, Amazon has remained fairly quiet over the fuss, while continuing to develop and sell the software, until now. "It's critical that any legislation protect civil rights while also allowing for continued innovation and practical application of the technology." On Thursday, Amazon Web Services (AWS) Vice President of Global Public Policy Michael Punke posted his thoughts on the regulation and legislation of not just Rekognition, but all facial recognition software. Punke believes the use of facial recognition systems should conform to five rules. It seems noteworthy that Punke framed his post as a call for regulation of the software, but his rules as outlined actually regulate law enforcement and commercial and public properties. "Technical standards that establish clear benchmarks and testing methodologies are a proven way to address design issues in software, and we believe they are equally applicable here." “It's critical that any legislation protect civil rights while also allowing for continued innovation and practical application of the technology,” the VP said. That is not to say that Punke does not believe AWS has no responsibility in its development of Rekognition. Standardized testing of systems and benchmarking are crucial. He suggests that organizations like the National Institute of Standards and Technology (NIST) be involved with setting standards for testing and development of facial recognition software. The bottom line of Punke’s message is that he feels calls for banning Rekognition or any technology are misguided. Instead, there should be a vigorous debate over how to apply the tech and ensure that it is not misused. “Best practices” should be developed, implemented, and taught. These are all things Amazon is committed to doing.